After taking a bit of a break last week, I finally got back into my reading groove. 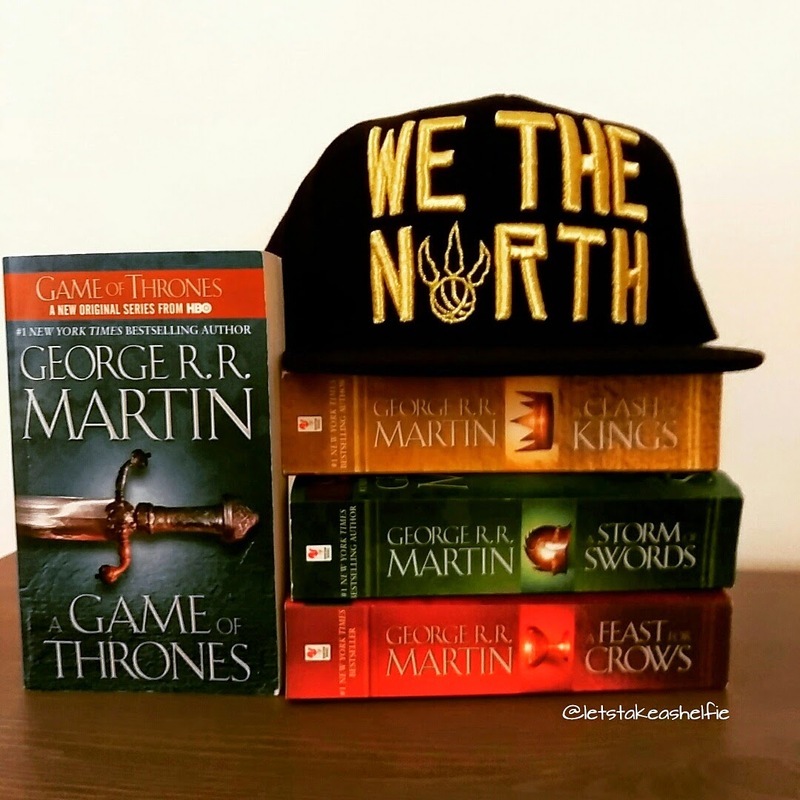 The three books I read were all fantastic reads and I would recommend each one of them. 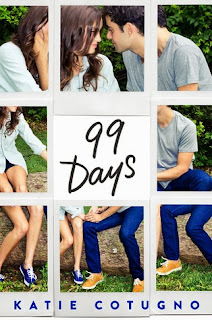 99 Days by Katie Cotugno was an addictive read. A story about a girl caught in the middle of two brothers. Anyone who enjoyed How to Love will definitely want to pick this up. 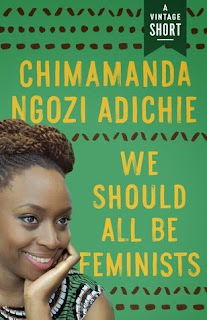 The second book I read was We Should All Be Feminists by Chimamanda Ngozi Adichie (review to come). This was a very quick read, and contains a wealth of inspiration for all humans regardless of gender. 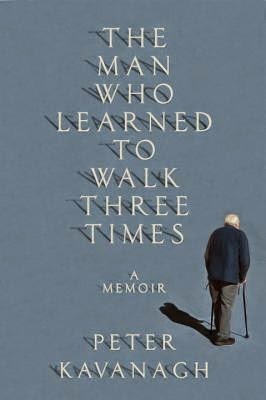 The final book I read this week was The Man The Man Who Learned to Walk Three Times by Peter Kavanagh. It is a medical memoir outlining his journey from infancy, where he suffered from Polio, to now. This book taught me a lot about the history of the Canadian health system and was truly inspiring. This week, I have a few eBooks from NetGalley that I've been wanting to get to. I'm hoping I can find the time to read them before my May release books arrive.